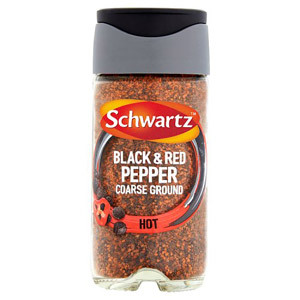 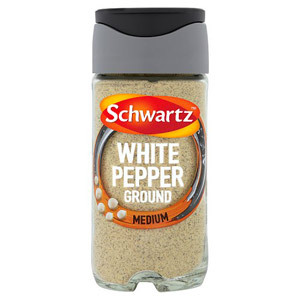 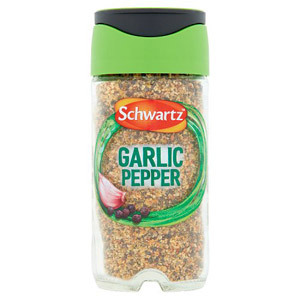 Salt and Pepper are the most rudimentary and essential flavouring ingredients. 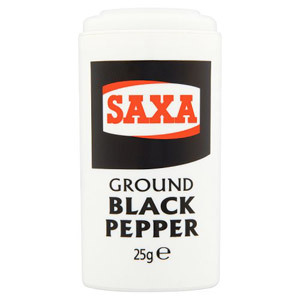 They are regularly used as a flavour enhancer both during the cooking process and as a condiment once a meal has been served. 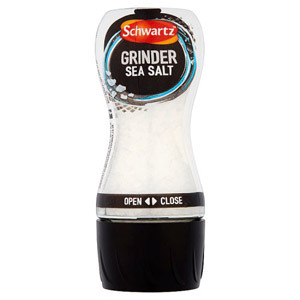 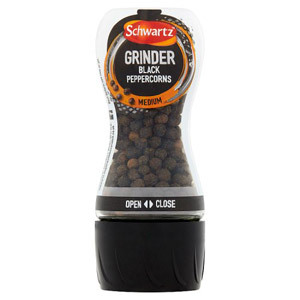 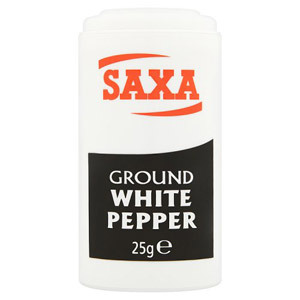 For those of you that are new to cooking , you may not be aware of the surprising variety of different salt and pepper products that are available. 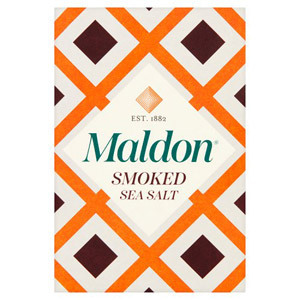 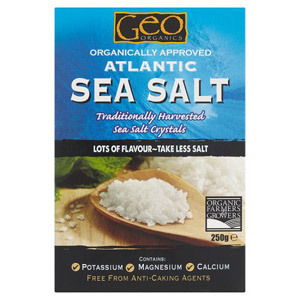 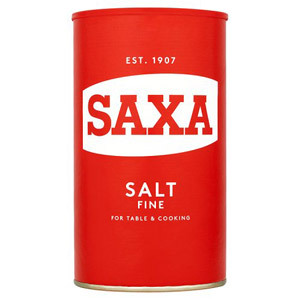 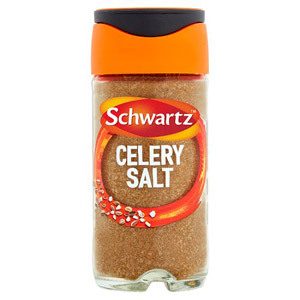 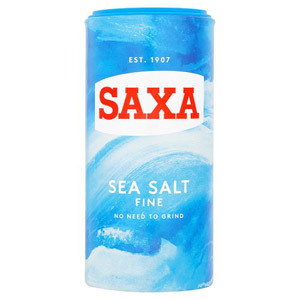 To name but a few products; we stock smoked sea salt, organic Atlantic sea salt and even celery salt. 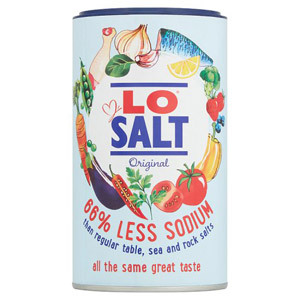 If you love a little salt on your chips, but are watching the blood pressure, why not try a jar of our Lo Salt? 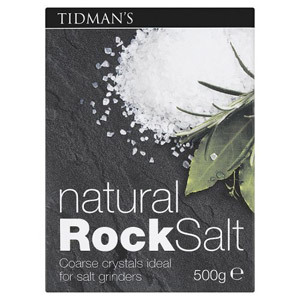 It contains 66% less sodium than regular salts, so you can enjoy all that salty goodness without your blood pressure going through the roof. 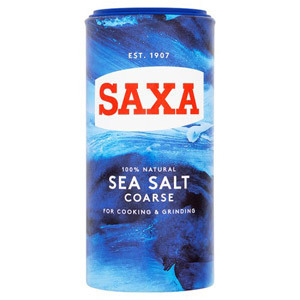 Please bear in mind that salt should be used in moderation when cooking. 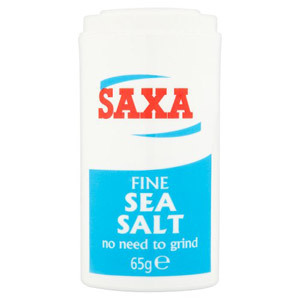 This is because many of the everyday foods we eat, such as ready meals, cereal and breads, contain high levels of salt, which contributes to your daily allowance.